A playful and inspiring fashion brand that blends simplicity with modern culture. 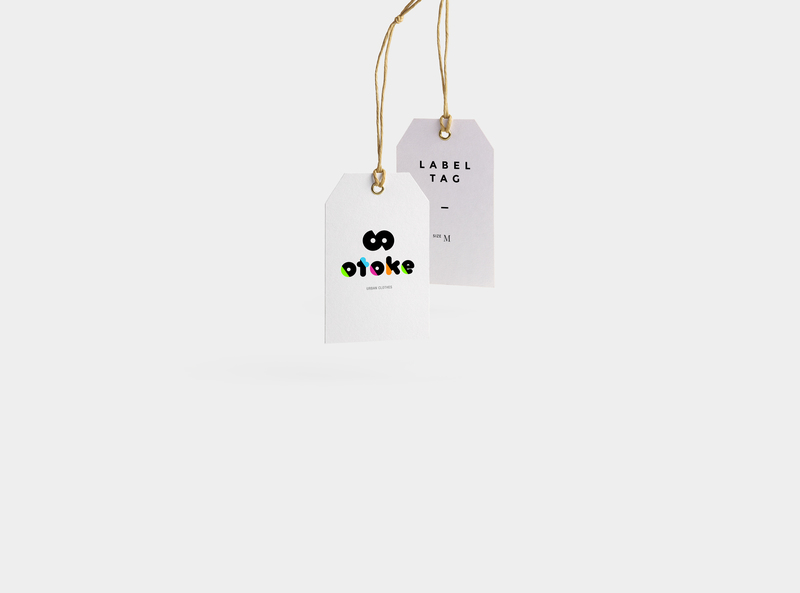 Otoke is a small fashion design company located in Mexico and South Korea. Inspired by the modern outlook of regional trends, the identity responds to their current philosophy: remaining playful and honest. The name Otoke (inspired from the pronunciation of the Korean word 어떻게 which can be translated as "How?" in English) is segmented into different sets of colours to create an energetic and positive brand.